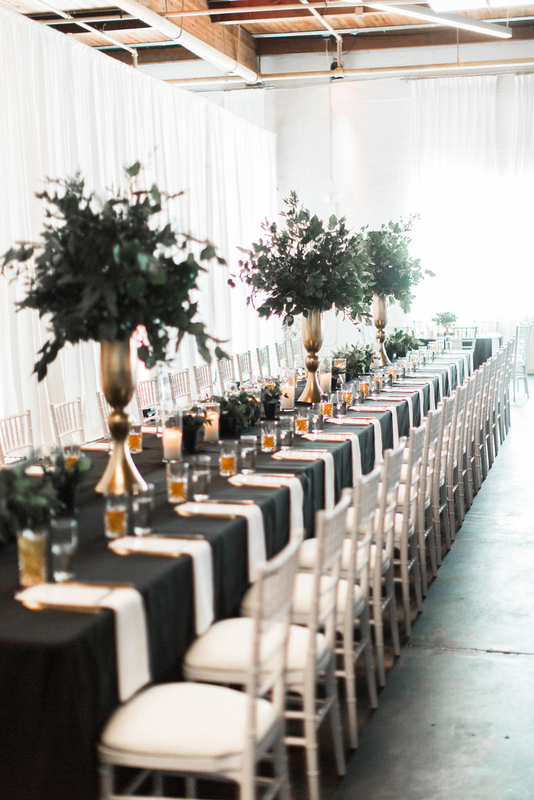 The Brides of North Texas brunch to release their spring/summer magazine took place at Sixty Five Hundred in Dallas. 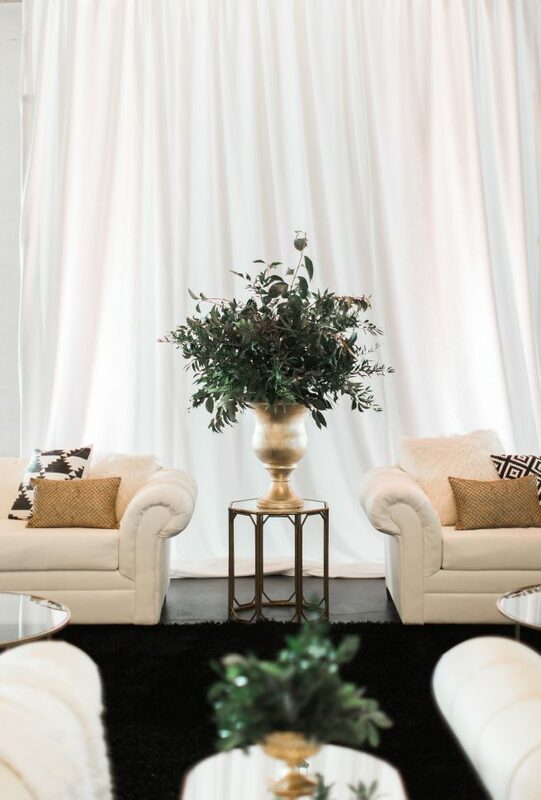 Sixty Five Hundred is a blank slate for events with exposed ceilings and modern style that is versatile for corporate parties to Mitzvah’s. 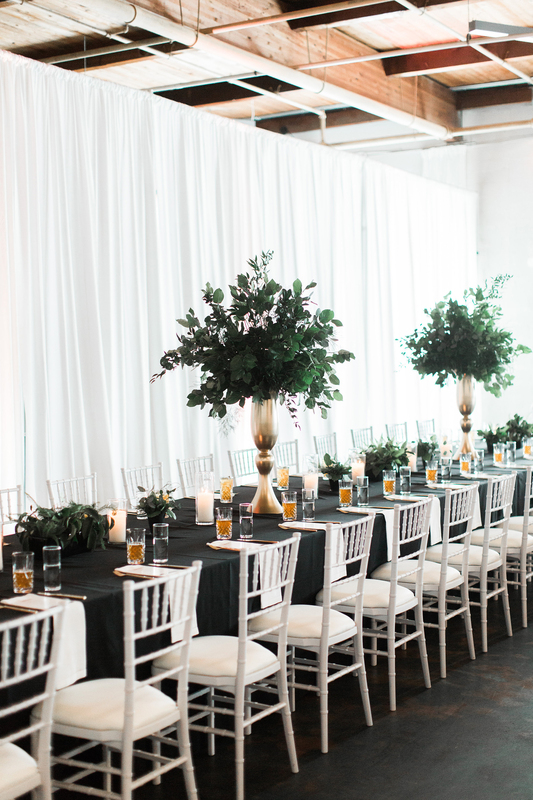 We have done a lot of different events there so I know first hand that this space is perfect for a wedding or event. 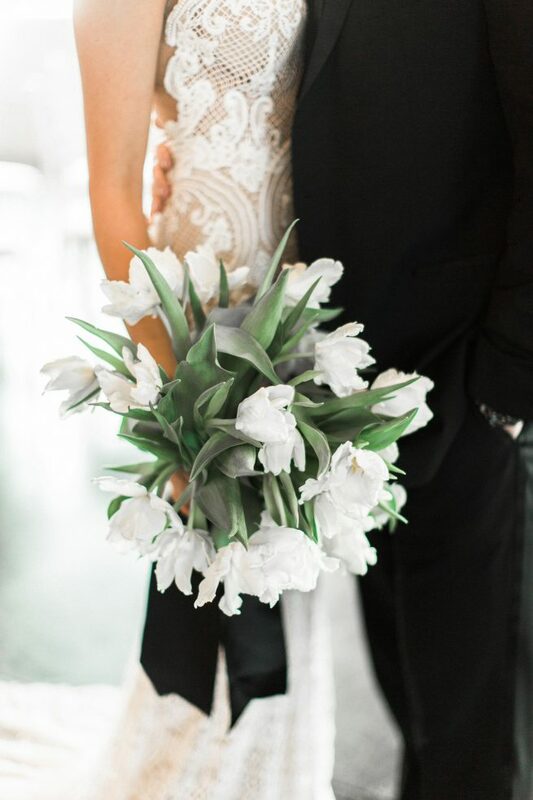 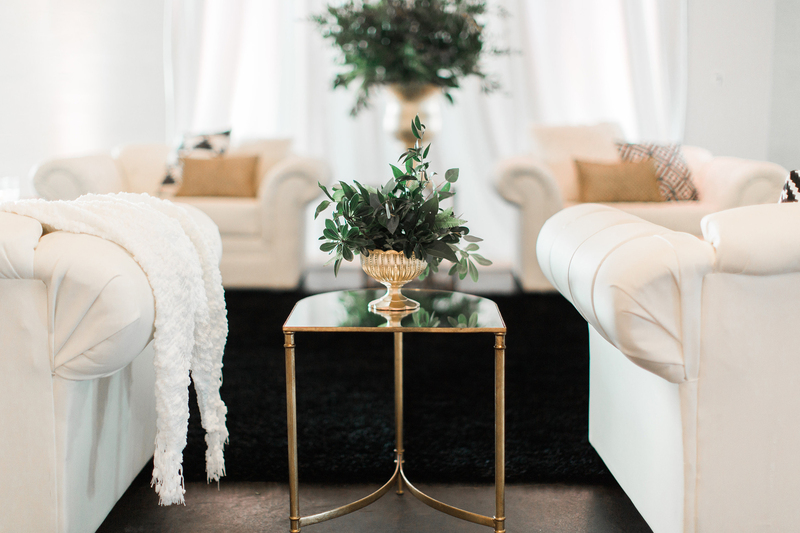 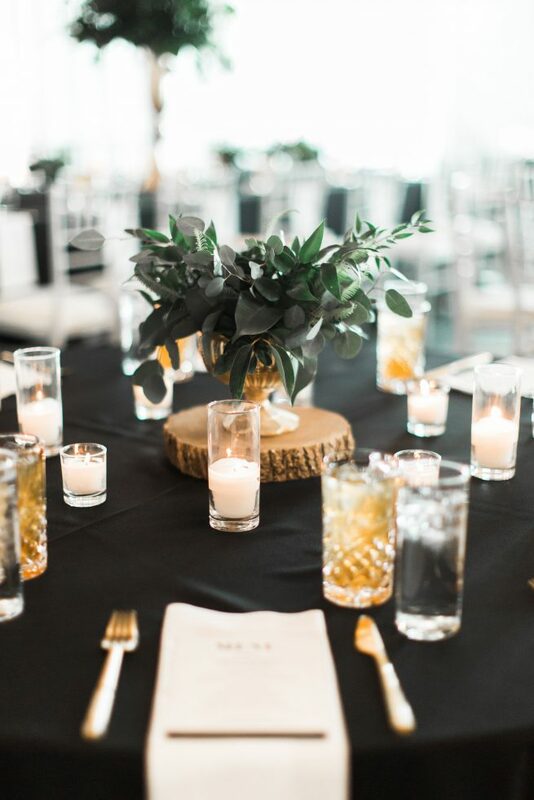 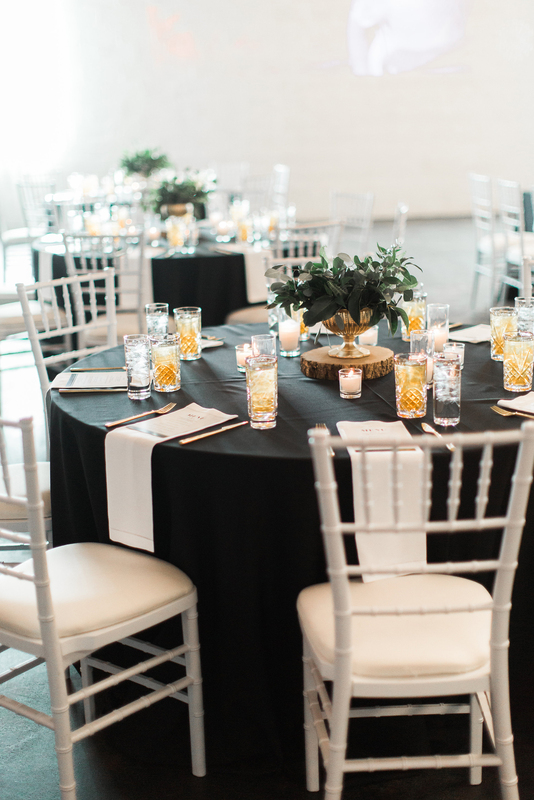 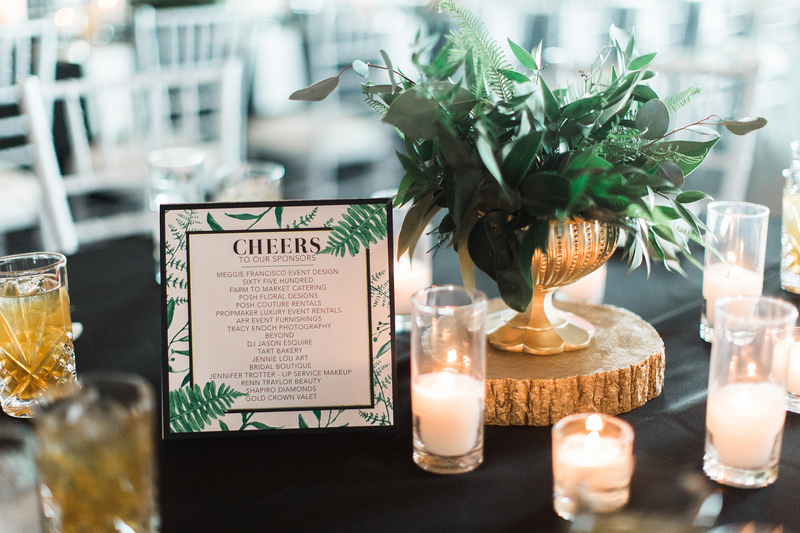 Meggie Fransisco Event Design wanted a black and white design with pops of greenery to be the focal design and Tracy Enoch Photography created the most stunning images for the party. 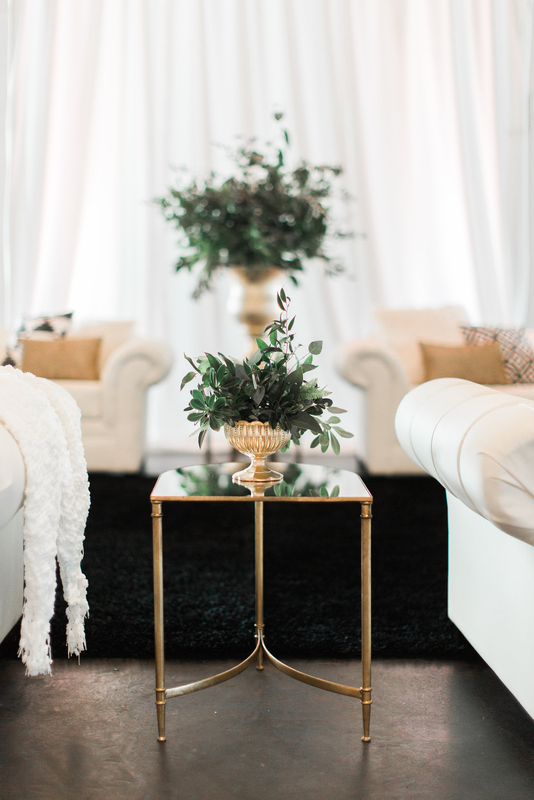 We created a circular ceremony stage which created a romantic and intimate setting. 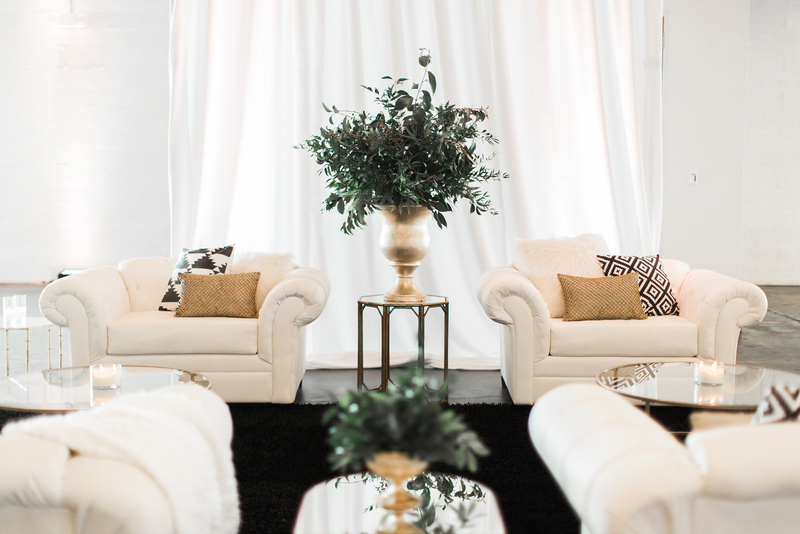 Jennie Lou Art created a live painting of the ceremony while the Bride and Groom said their vows. 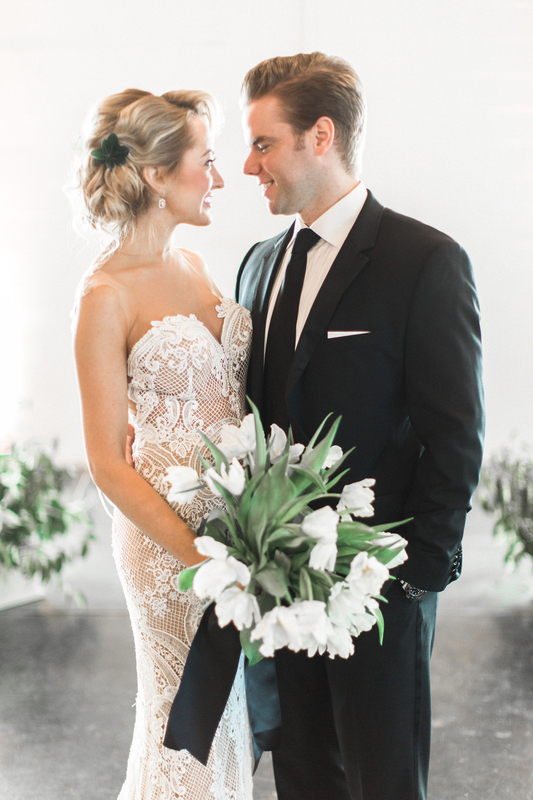 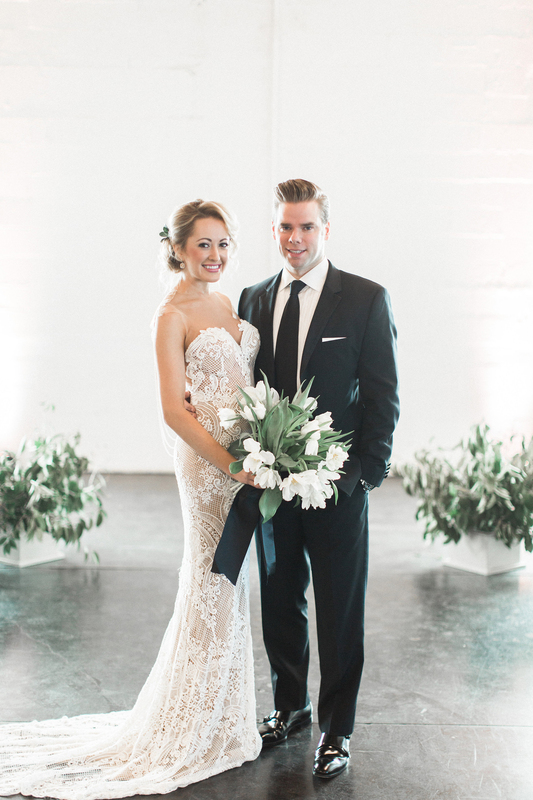 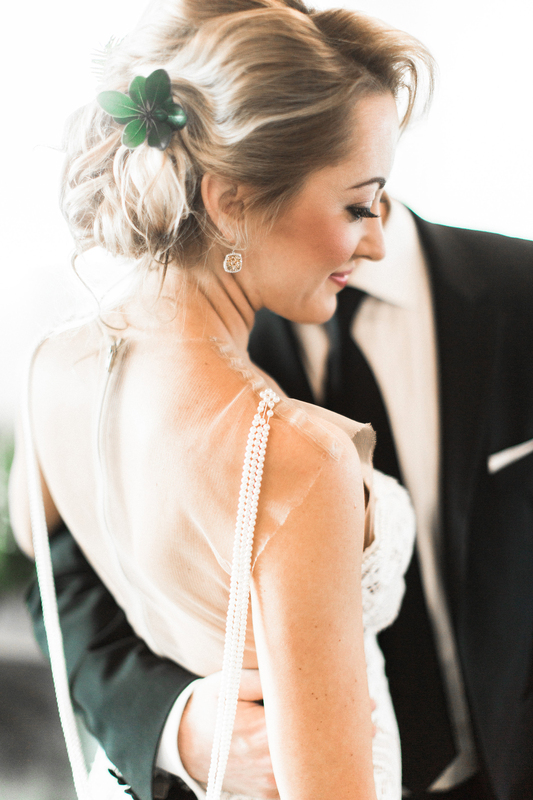 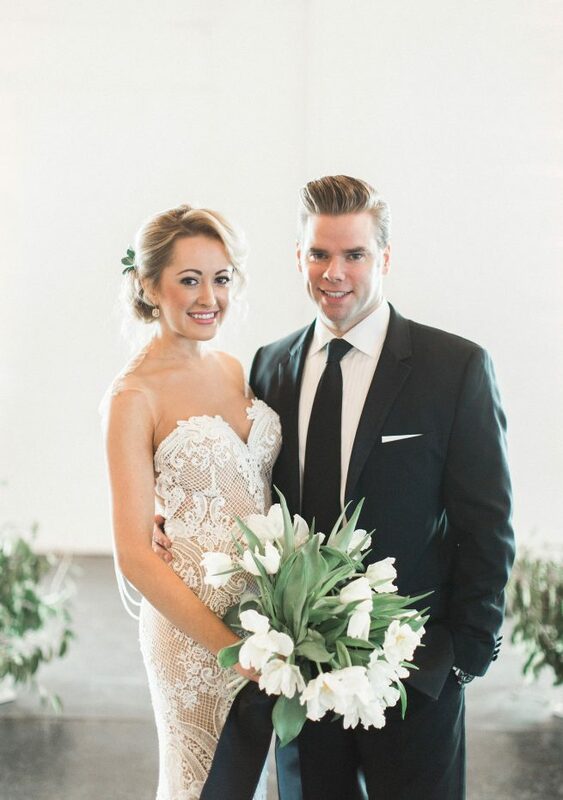 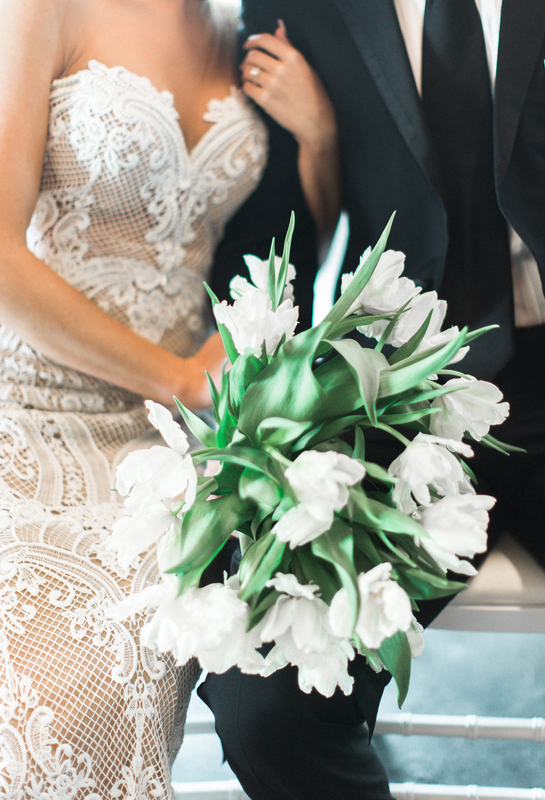 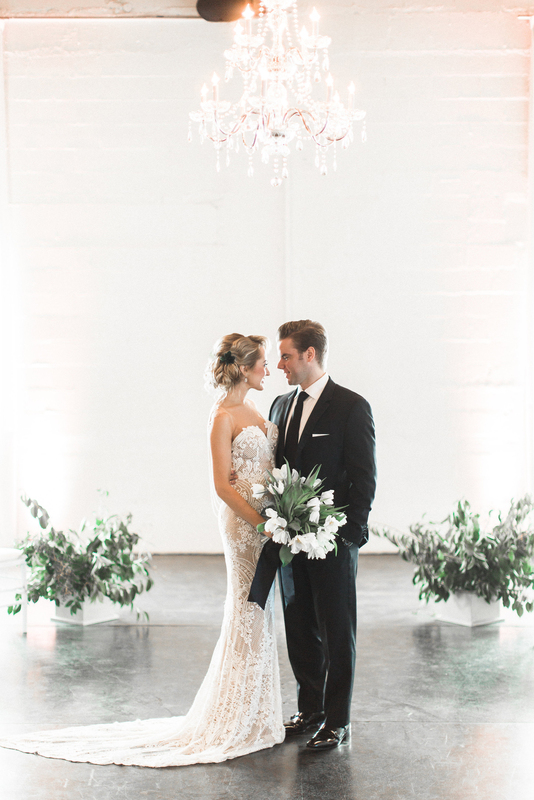 The Bride’s gown was stunning with the prettiest detailed on modern lines. 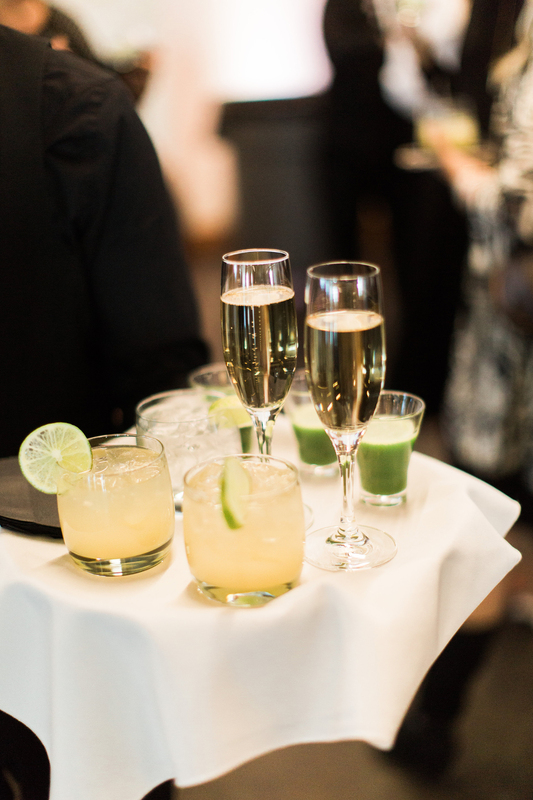 The caterers created organic entrees that were paired perfectly with signature cocktails. 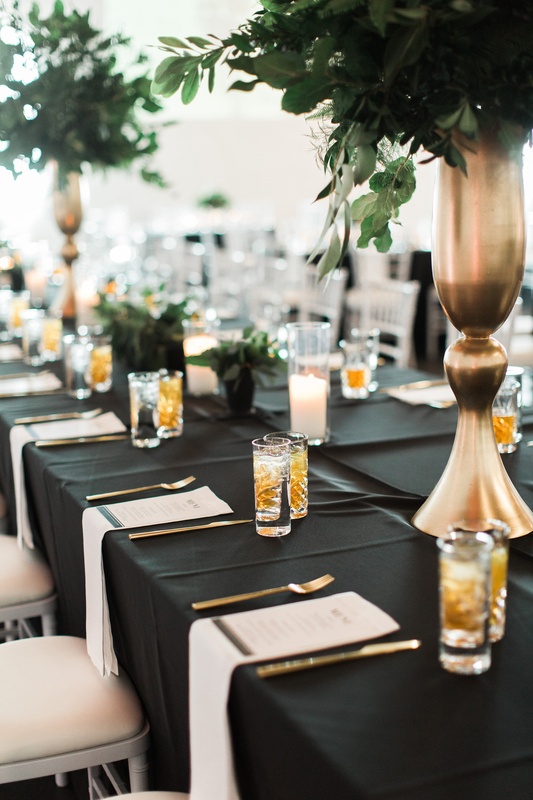 Black linens with golden place settings and all white lounge furniture created the perfect backdrop. 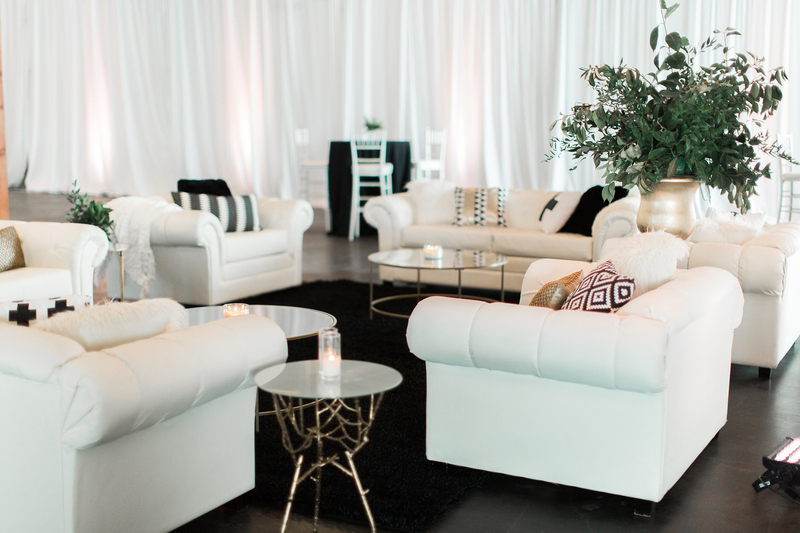 The party was complete with a DJ and the best visuals and lighting. 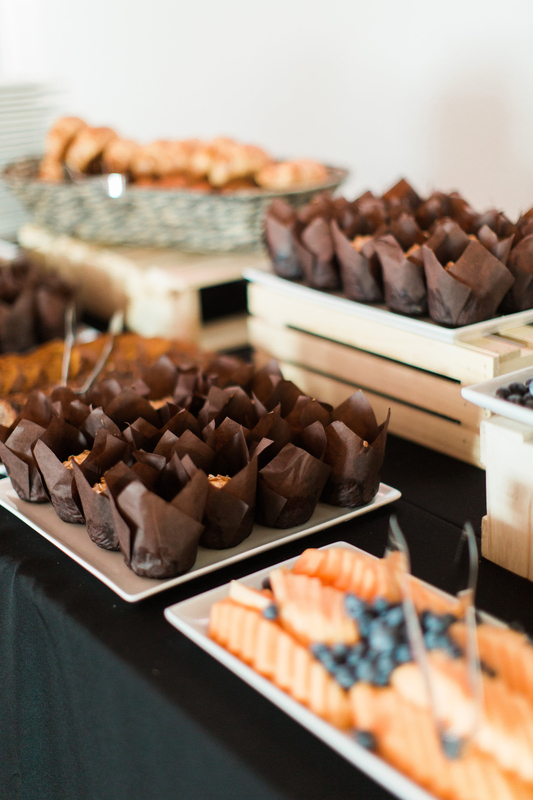 Everyone received a party favor from the local Tart Bakery. 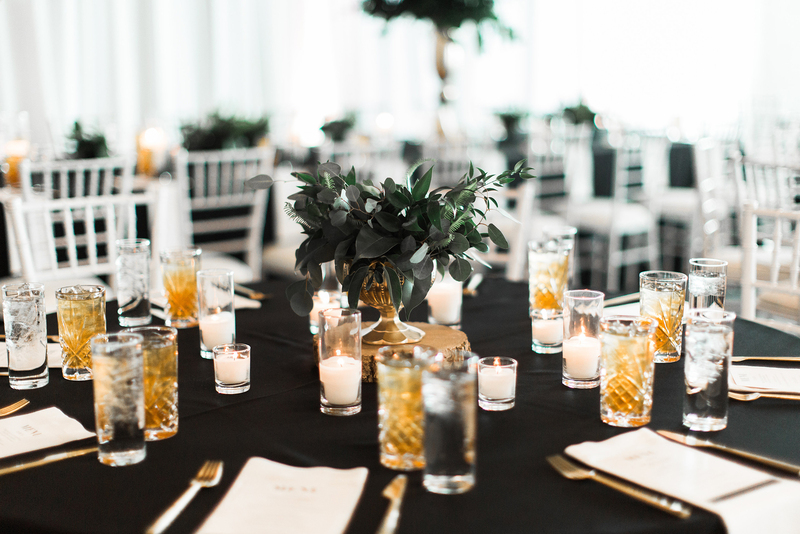 Gold Crown Valet took care of all the guests from start to finish.